The Edgartown Board of Trade's 37th annual Christmas in Edgartown celebration kicks off this weekend, and it's an event you won't want to miss! 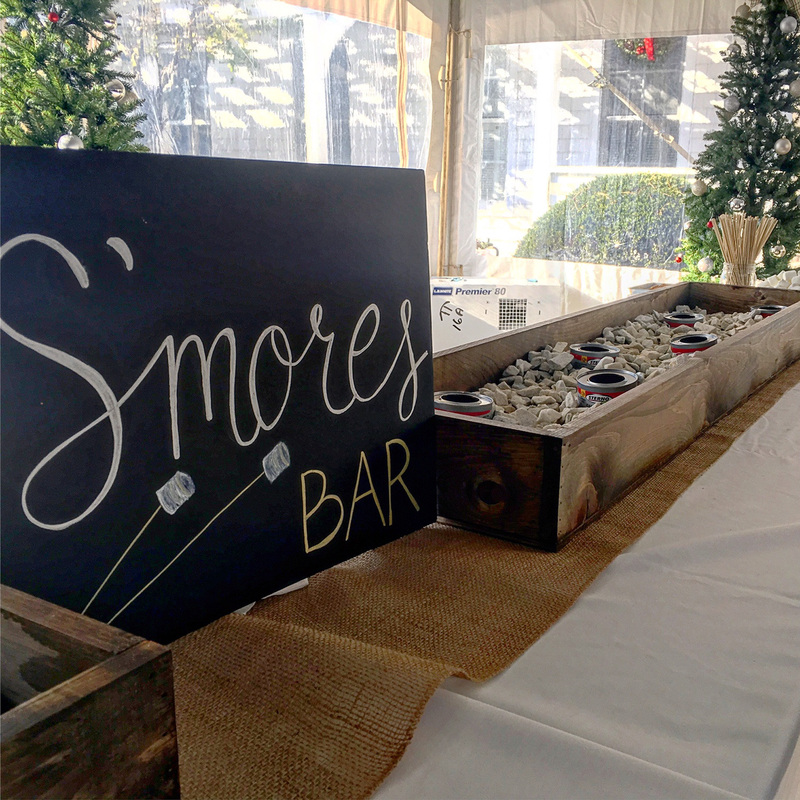 If you're in town enjoying the festivities on Saturday, December 8th, join us at 60 Winter Street from 11-2PM for a fabulous s'mores bar and hot chocolate station. We're also going to have the MV Photo Bus on site for some fun-filled holiday photos! 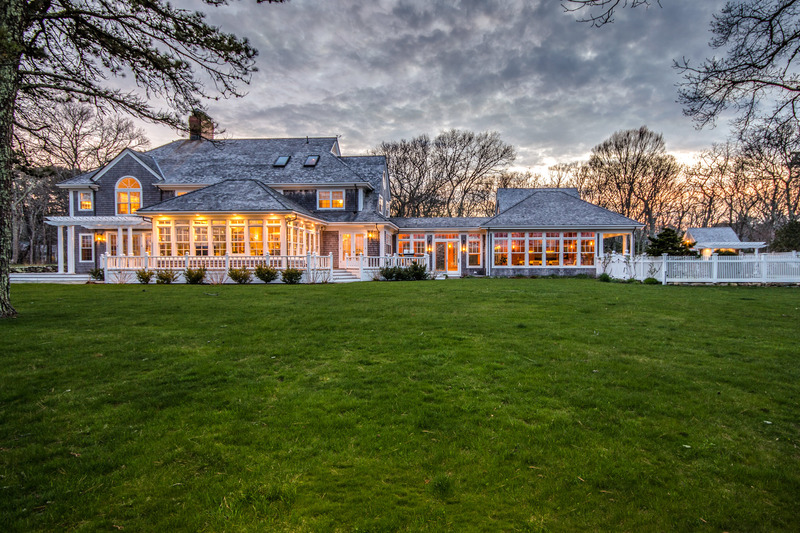 Take a break from the cold in our cozy (heated!) tent and enjoy some free, delicious treats and holiday music with family, friends, and all of us at Sandpiper Realty and Sandpiper Rentals.